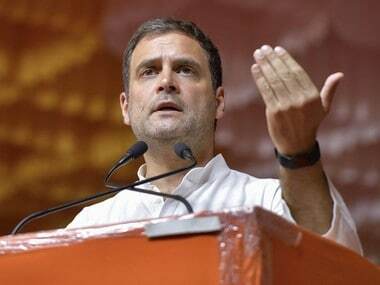 New Delhi: Robert Vadra, brother-in-law of Congress President Rahul Gandhi, on Friday appeared before the Enforcement Directorate (ED) for the fifth time in connection with a money-laundering case related to purchase of alleged illegal assets abroad, officials said. Vadra reached the agency's office at Jamnagar House in central Delhi shortly before 11 am, they said. He has been interrogated in connection with the case four times in the past, the last being 20 February. Officials said the agency is confronting Vadra with documents and statements of other accused being investigated in the case and his statement is being recorded section 50 (powers of authorities regarding summons, production of documents and to give evidence) of the Prevention of Money Laundering Act (PMLA). During the last session, the businessman had told the investigating officer (IO) of the case that he was not well and hence, the recording of his statement was discontinued, the officials had said. Vadra's appearance before the ED is related to a criminal complaint related to allegations of money laundering to purchase assets abroad, in an alleged illegal manner. He has been questioned by the ED sleuths in this case for about 26 hours over four days of deposition earlier this month. 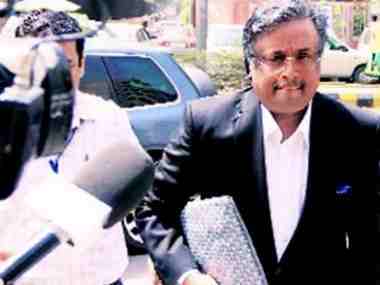 He has been asked by a Delhi court to cooperate in the probe being conducted by the central probe agency. 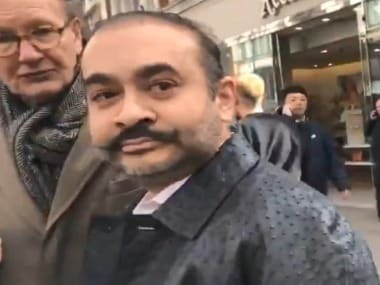 The ED case against Vadra relates to allegations of money laundering in the purchase of a London-based property, located at 12, Bryanston Square and worth £1.9 million, which is allegedly owned by the businessman in a "benami" way. The agency had told the court that it had received information about various new properties in London that belonged to Vadra. These include two houses — one worth £5 million and the other valued at £4 million — six flats and other assets. Vadra has denied the allegation of possessing illegal foreign assets and termed it a political witch-hunt against him. He has said he is being "hounded and harassed" to subserve political ends. 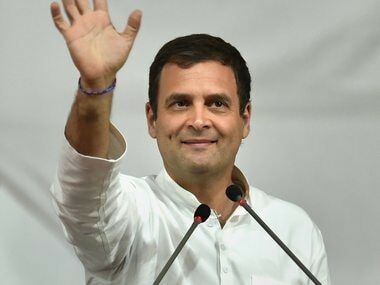 His first appearance before the ED earlier this month acquired political overtones after his wife Priyanka Gandhi Vadra, recently appointed Congress general secretary in-charge of eastern Uttar Pradesh, accompanied him to the investigating agency's office and picked him up after questioning another time. Vadra had also deposed before the ED twice in Jaipur in connection with another money-laundering case related to an alleged land scam in Bikaner. His mother Maureen too was questioned by the agency once during the same deposition.